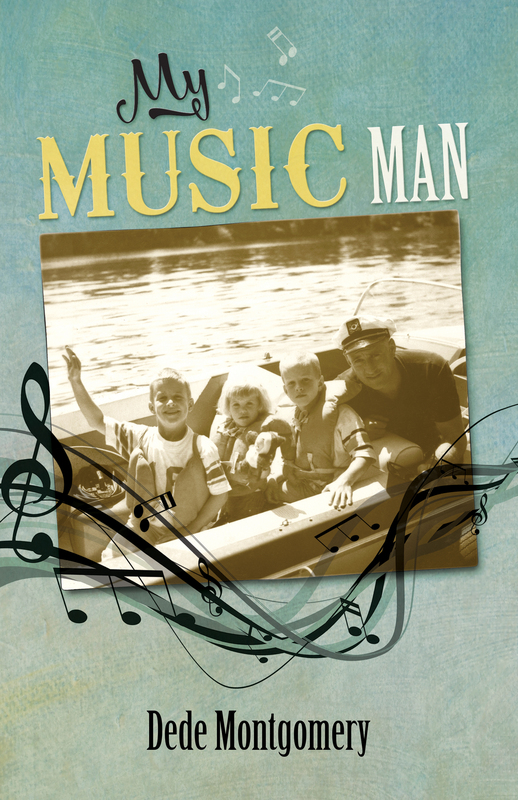 My Music Man illustrates the power of storytelling through narratives of seven generations of family living near Oregon’s Willamette River. As Dede Montgomery moves through grief to accept the death of her father, stories shed light on change, acceptance, and forgiveness among people and the land around them. Historical family characters include early Oregon Territory residents Chloe Clarke & William Willson, book seller J.K. Gill and his steamboat engineer brother Sam Gill, and author Richard G. Montgomery, Sr. 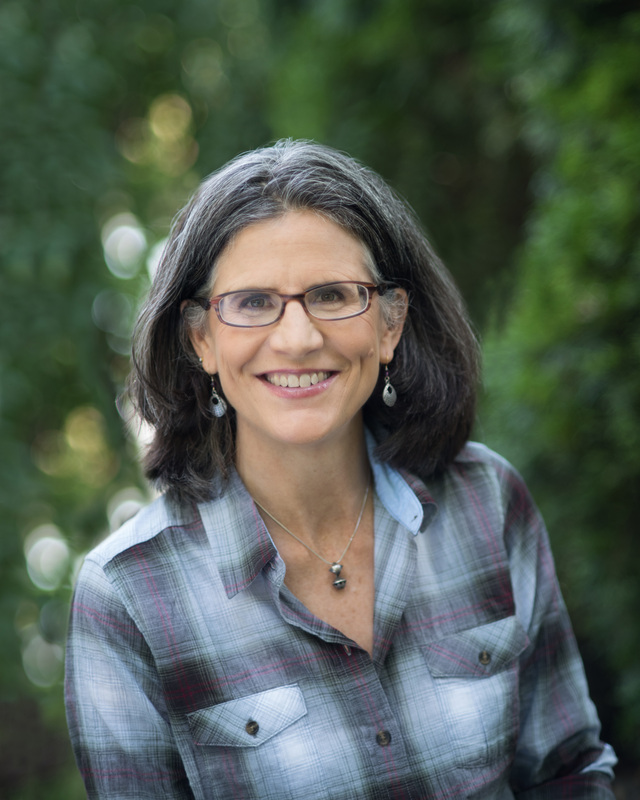 The book settings include Nisqually, Willamette Falls, Wilsonville, West Linn, Salem, Champoeg, Portland, LaGrande, and the Long Beach Peninsula. Real places you can buy it: Another Read Through, North Portland; Barnes & Noble, Clackamas Town Center, Clackamas, and Tanasbourne, Beaverton; Powell’s (Section: Pacific NW), Downtown Portland; Auntie’s Bookstore, Spokane, WA; Indie Bound; book and e-book from Bedazzled Ink Press or Amazon. Library shelves: Multnomah County; LNCC Libraries in Clackamas County; Chemeketa Cooperative Regional Library Services, Washington County Cooperative Library Services, Oregon Historical Society Research Library; Salem; LaGrande; Willamette University; Washington State Library. Book Clubs: Might your book club be interested in selecting this book this fall or winter? Learn more.